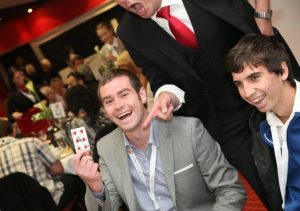 Are you looking for a High Class, Elite Magician in York to make your next event unforgettable, guaranteed? 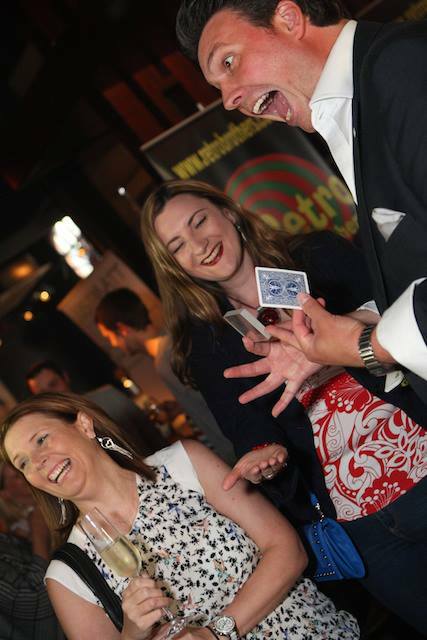 John Danbury is the most experienced and versatile of all the magicians in the York area, having relocated to the region over 16 years ago he has garnered a reputation for making any event unforgettable. 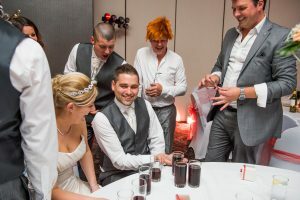 If you or your company are based in York or you are having your next and need a Party Magician to perform close up magic or table magic or a special event or corporate magician for Cabaret Magic or Trade Show Magic then John is your first choice. Having performed close up for many wedding clients and corporate companies at Hotels in York such as The Principle and The Hilton, John is a dab hand at navigating the ring road! In the video below see John perform some magic live on Channel 4 that was filmed at the York Races. 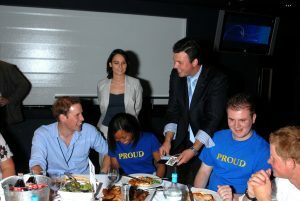 Find out if Magician Extraordinaire, John Danbury is available to make your event unforgettable and keep your guests talking about it for years to come. Lynn & Simon Calderwood. Kirkburton, Huddersfield, West Yorkshire. Rachel & Roger Lawtry Shepley, Huddersfield, West Yorkshire. 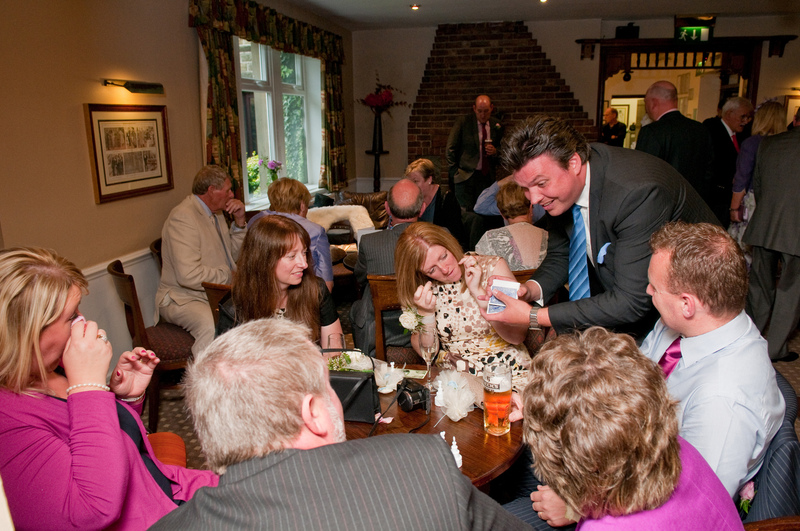 York Magician - Performing Bar Magic! 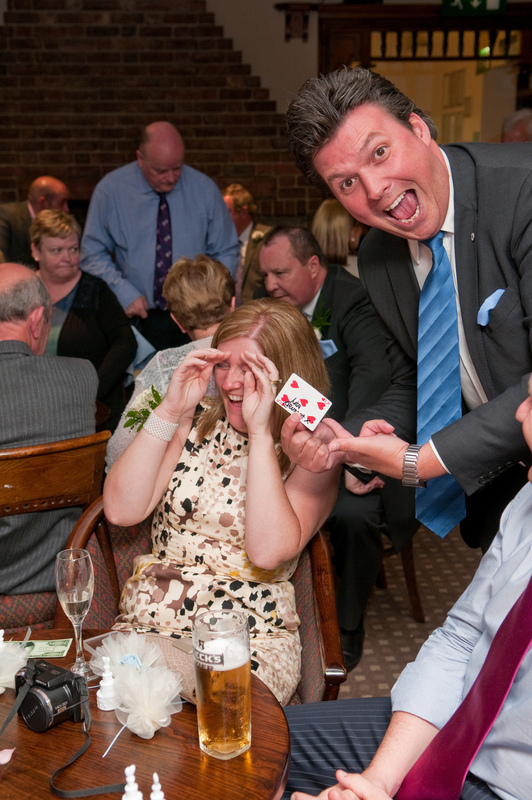 York Magician - Performing Wedding Magic!